Available exclusively at Boots and Lancome.co.uk, the palette retails at £42. 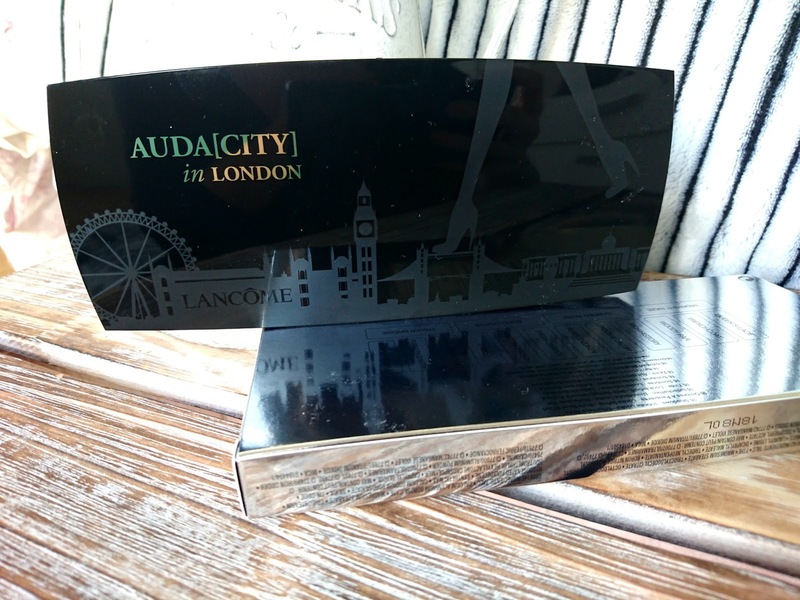 The packaging is practical yet chic and is inspired by the London Skyline which you can see on the front the of palette. Inside you'll find sixteen shades in either a matte or irridescent finish. From nudes to deep plum purples, the looks you can create with this palette are endless. The shades are velvety soft and creamy making them easy to blend plus you'll find four high pigment metallics to use as topcoats as well as a mirror and double ended brush which is amazing for blending. 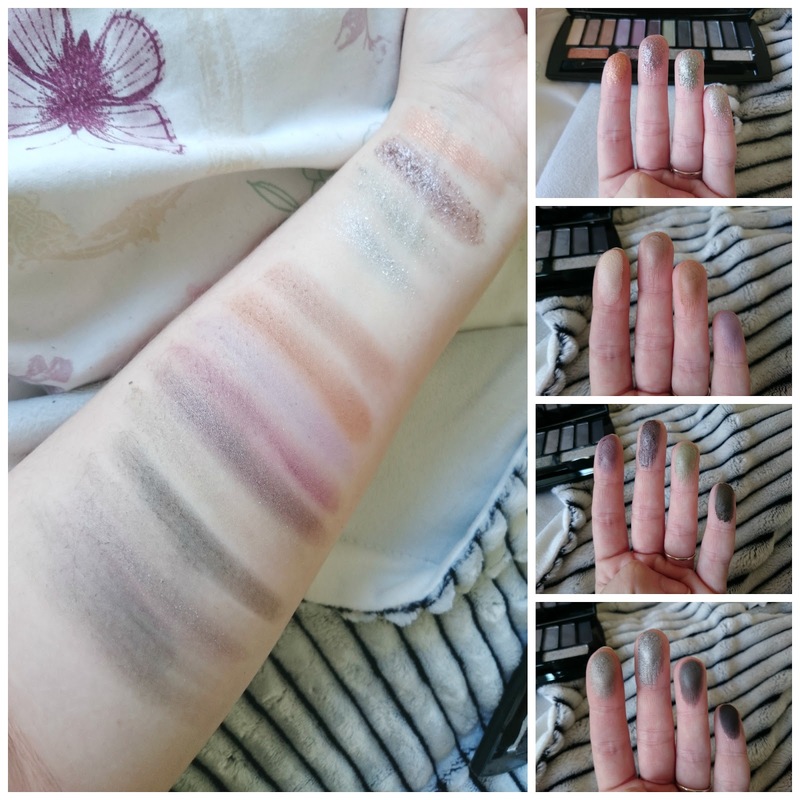 There is a beautiful varieation available and I find the metallic shades in Auda[City] in London to be the best as they deliver amazing pigmentation to the lid that lasts. 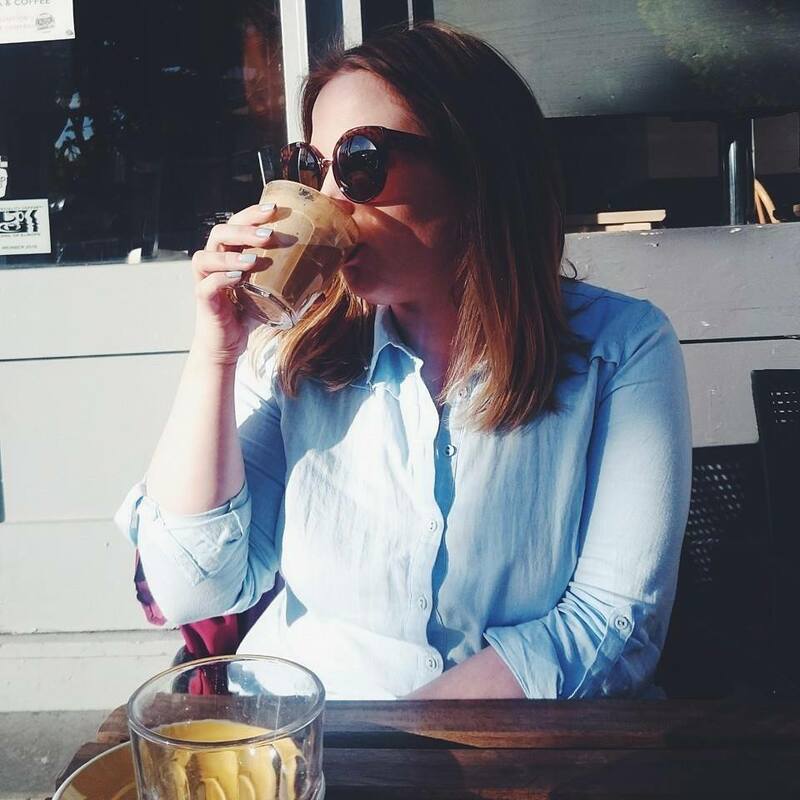 The mattes are okay but you really need to build them to get any colour from the lighter shades. Also be careful with fallout as this is the one big flaw to this palette. I think where the shades are so soft, they just fall apart when you're applying your eye makeup and when swatching Garden Rose my finger practically split the shade in half. Don't let that put you off too much though as I still think this palette will be a hit and it's one I've been reaching for a lot. 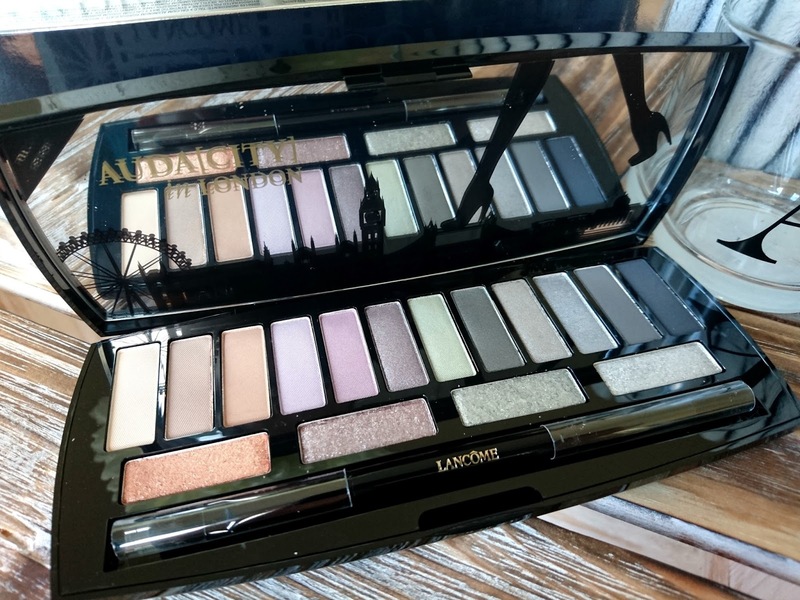 Have you tried Lancôme eyeshadows before?